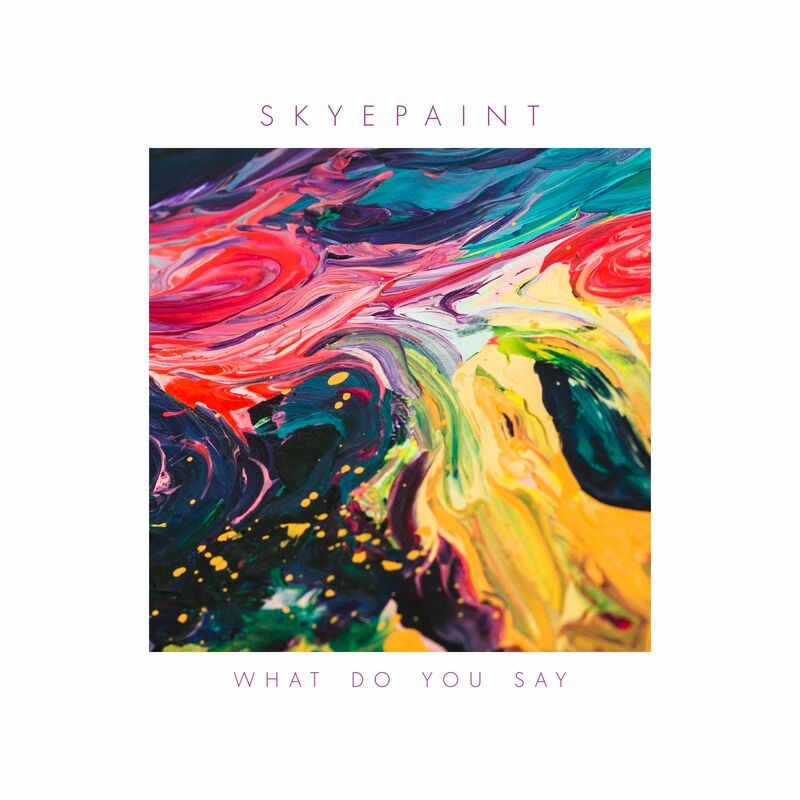 WHAT DO YOU SAY TO A NEW SKYEPAINT SINGLE? Newcastle native Skyepaint is back, with another delicious slice of home-grown pop in ‘What Do You Say?’. No doubt you’ll remember the performer (real name Amos Wellings) from a Get To Know feature we did with him back in February. Back then, he’d just dropped his second ever single, the deliciously retro-leaning ‘Bury Us In Gold’. Two months on and he’s back again with another gem of a single. Though perhaps not quite as ’80s-esque as its predecessor, ‘What Do You Say?’ still oozes style. A lush electronic soundtrack bubbles beneath Skyepaint’s soft, seductive vocals. So that’s two from two cracking singles from this hot new artist in 2018. It could very well be we’ve got ourselves a new obsession.